In general, you can browse our Website without telling us who you are or revealing any personal information about yourself. 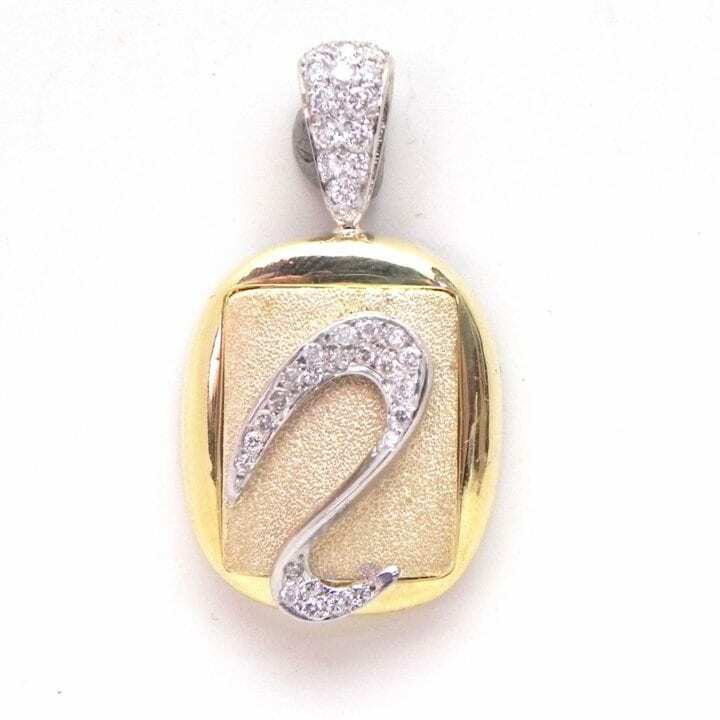 However, some items require you to have an account with Brightjewelrs.com in order to view pricing. In all cases, placing an order requires you to disclose personally identifiable information so that we may properly process and ship your order. Personally, identifiable information includes your name, shipping and billing addresses, telephone number, email address, and credit card and/or banking information. This information is used to process your order, ship your order, collect payment for your order comply with applicable provisions of the Patriot Act, communicate with you regarding your order and allow you to receive marketing offers. 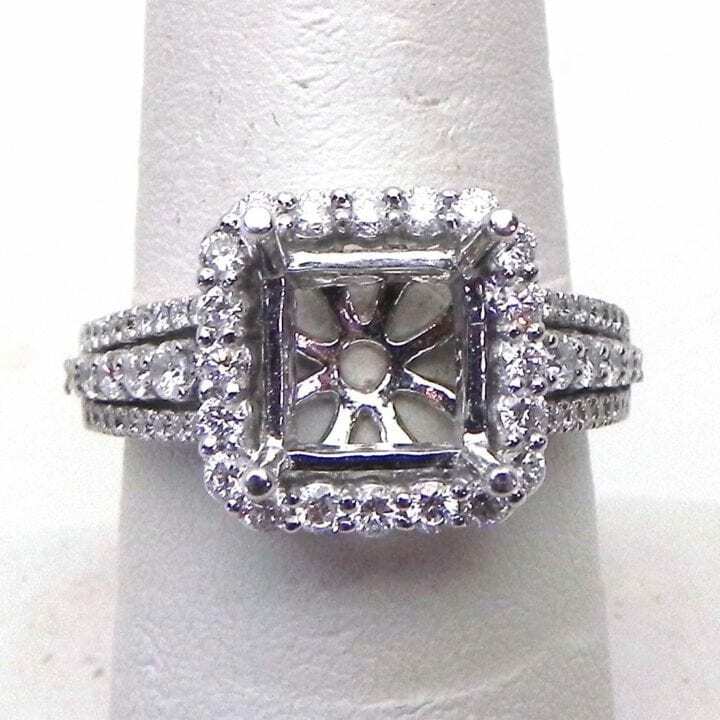 Brightjewelrs.com does not share this information with third-parties unless it is required to process your order, deliver marketing material or as required by governmental regulation. This information is never sold to third-parties. Non-personally identifiable information includes IP address of your computer, the type of computer or device you are using, etc. that allows us to deliver a positive user experience when shopping on our site as well as to detect and prevent fraud. Note that the non-personally identification is not linked to any personally identifiable information you submit on our site. 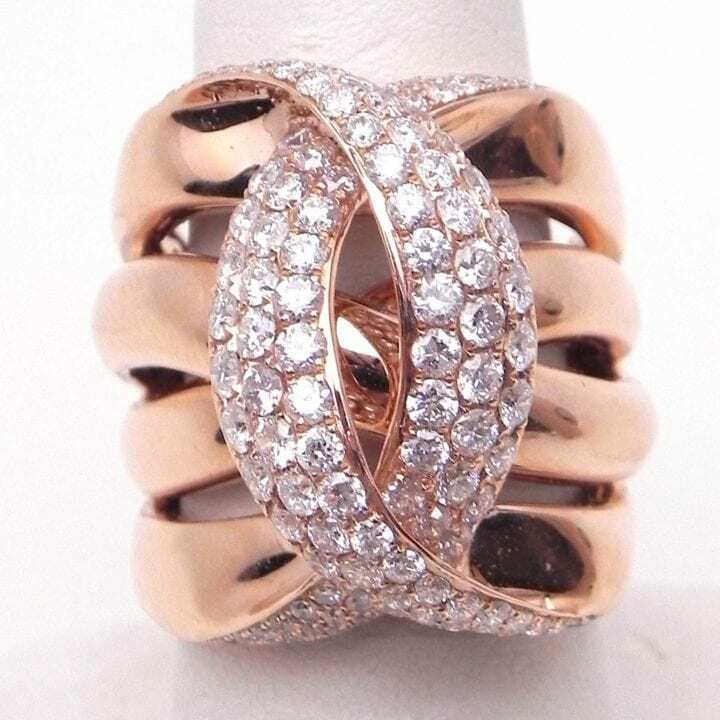 You may opt-out from receiving marketing material from Brightjewelrs.com. To do so, you may un-subscribe via the link provided in any email you receive from Brightjewelrs.com or by contacting us at 561-244-6600 and asking an agent to remove you from our mailing lists. Opting out of receiving marketing materials will not affect our communications with you regarding your orders with us and also does not affect our use of your non-personally identifiable information. Brightjewelrs.com has physical and electronic procedures in place to keep all information collected on our website safe and secure. Brightjewelrs.com will disclose your personal information only when required or compelled to do so in accordance with the law.